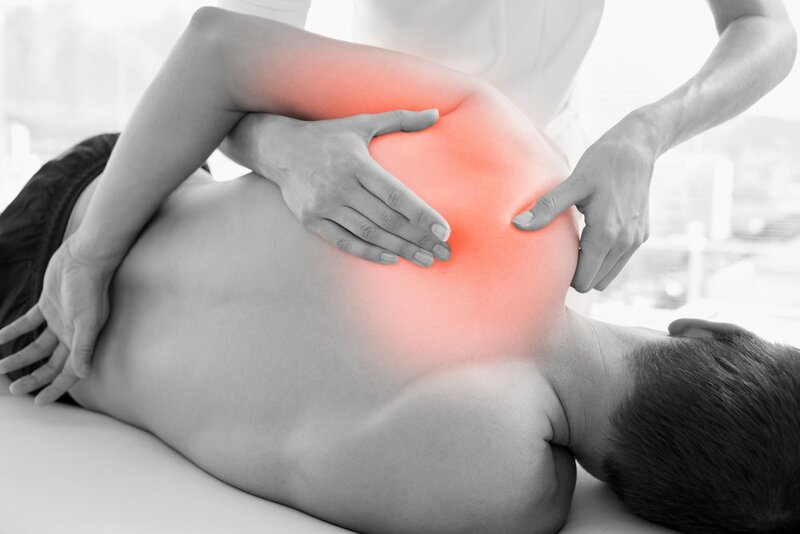 At Gatley Physio Clinic and Heatons Physio Clinic (PhysioSport), you can be sure that the treatment you receive will be of the highest quality. 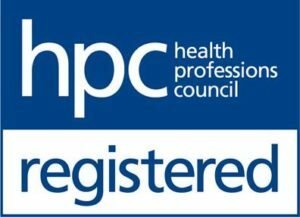 We have an excellent reputation, providing high standards of clinical care and a professional service through a trusted, personal and friendly approach. Our patients continue to recommend us to family and friends and return to us themselves when in need of further treatment. Gatley Physio Clinic is run by Colette Ingham and Caroline Dobson, who are both Chartered Physiotherapists with over 30 years experience. 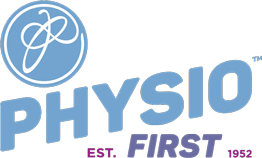 In 2015 Gatley Physio Clinic amalgamated with PhysioSport in Heaton Moor. 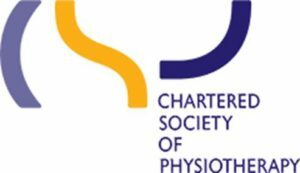 Caroline, Colette and their team of Chartered Physiotherapists now work closely with Graeme Howard, the founder of PhysioSport who continues to work at the clinic. We are dedicated to the highest standard of physiotherapy care and pride ourselves on helping you relieve your pain and getting you back to your normal activities. We will ensure you understand your condition and provide a specific exercise programme to help you self-manage your condition, so you can return to your normal life. We are happy to answer any questions you have. We will refer you to your GP or a Specialist if necessary for a second opinion. We have worked in Gatley, The Heatons and Didsbury for many years, and have a fantastic relationship with the GPs. With your consent we are happy to liaise them about your condition if needed. 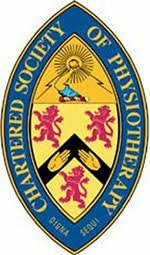 I have always received kind and considerate service and efficient treatment in physiotherapy over many years, not all the time of course! Professional and knowledgeable experts in their field. Return to Gatley physiotherapy clinic. Highly recommended. My various problems have always been resolved quickly, kindly and efficiently. I would not dream of going to any other clinic. Copyright © 2019. Gatley Physio Clinic and Heatons Physio Clinic. All rights reserved.